An English-speaking driver with an air-conditioned Mercedes vehicle (or similar make) will pick you up at your hotel at a pre-arranged time to transfer you between Milan and Rome. 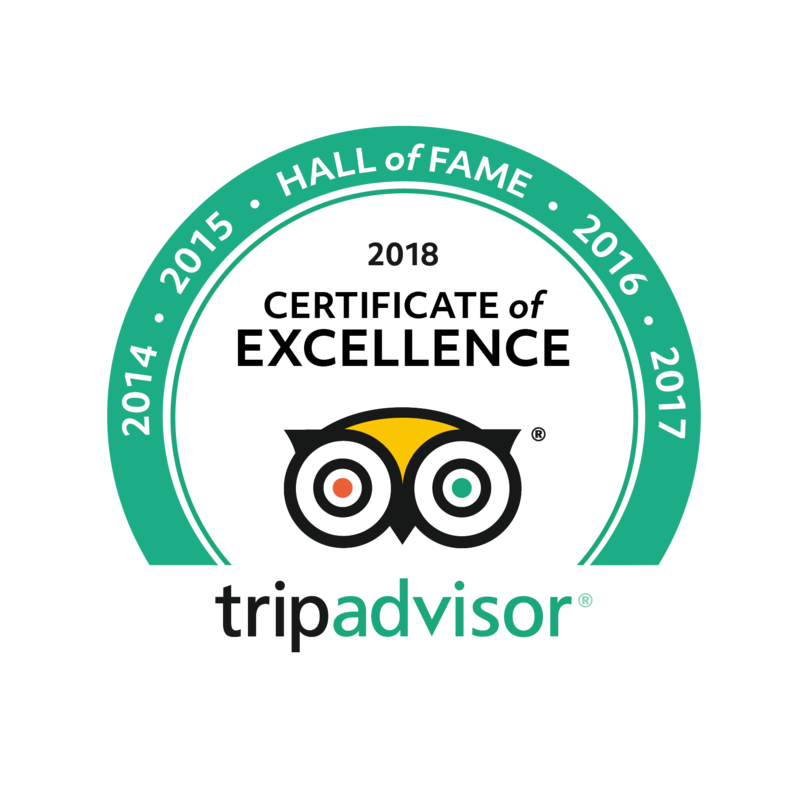 If you decided to stop in Florence, on our Milan to Rome Transfers you can enjoy a private optional guided walking tour of the city with one of our local expert guides (See upgrade your tour section below the tour descritpion). Ideal for the first time visitor, this tour would include the exteriors of Palazzo Strozzi, Palazzo Vecchio, Ponte Vecchio, Piazza Signoria, Brunelleschi's Dome, Ghiberti's Gates of Paradise, and last but not least, the original marble statue of David housed in the Accademia museum of Florence. Or you may decide to visit the marvellous Uffizi Gallery... Can provide skip the line tickets for both the Uffizi and the Accademia. Or on our Private Milan Rome Transfer you may decide to stop in a different area/town of Tuscany. 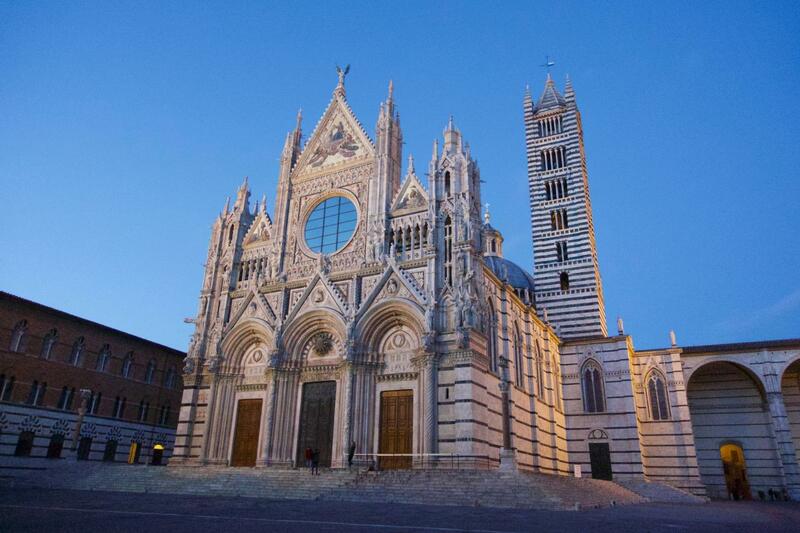 Another very popular stop over tour is the city of Siena where you could enjoy a fascinating tour of this beautiful and rich in history city before arriving in Rome. You'll visit the famous Piazza del Campo, where every year takes place the world famous event called Palio di Siena, and you'll enter the imposing and magnificent Cathedral as well as walking around concentration of medieval and gothic architecture. If you like wine, an option could be Chianti here we can set up a visit to one of its many famous ineries. Along with driving through beautiful hill country, passing by lovely rural villages... This could be a wonderful break from big cities, monuments and museums. Or if you a lover of the super Tuscan Wines, why not to opt for a stop in the land of the famous Brunello! We can stop by a winery to taste this SUPER wine include the visit of the charming Montalcino, home town of the Brunello. Tuscany is a region with an ever changing landscape and south of Tuscany with its moony landscape and ocre shades makes you feel like being in a completely different country, although so close to the greener northern part of the region. Fall under the spell of this magical area and discover the beautiful Renaissance hill town, Pienza - we can also organize a cheese tasting in this area famous for pecorino cheese - and combine the visit of Pienza with Cortona, the location of "Under the Tuscan Sun" or with one of the wineries located in the area. And after 3 or more hours in enchanting Tuscany we'll make our way to Milan, where your transfer tour will end. Skip the line tickets to Accademia gallery (David by Michelangelo) or Uffizi Gallery: 16 Euro per person - museums are closed on Mondays. For pick up in Milan, if your hotel is located outside Milan or if you need to be collected at Malpensa airport, send us an email with the pick up - location and we will quote the additional cost. For drop off in Rome: if your Hotel is located oustide of Rome, send us an email with the drop off - location and we will quote the additional cost.